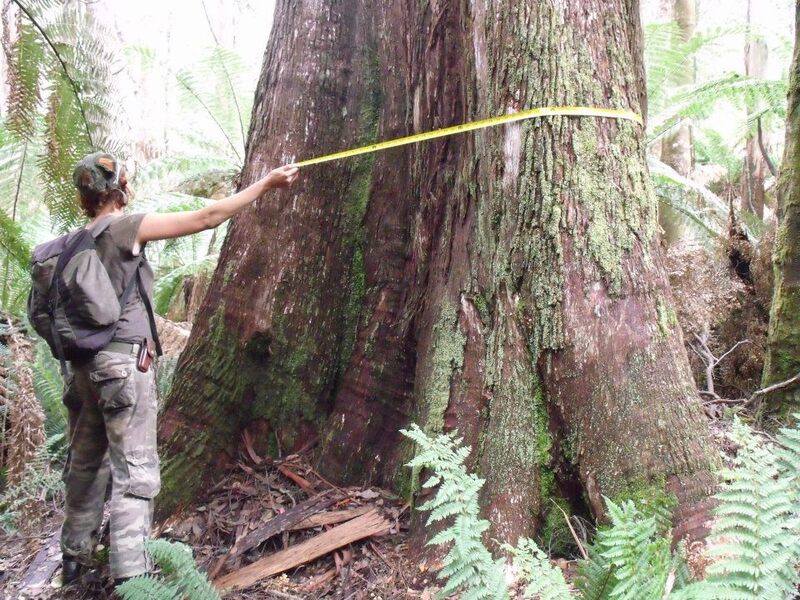 Although this coupe has sadly been logged, it is vital that the area is regenerated and included with the surrounding forests as part of Tasmania’s proposed formal reserves. 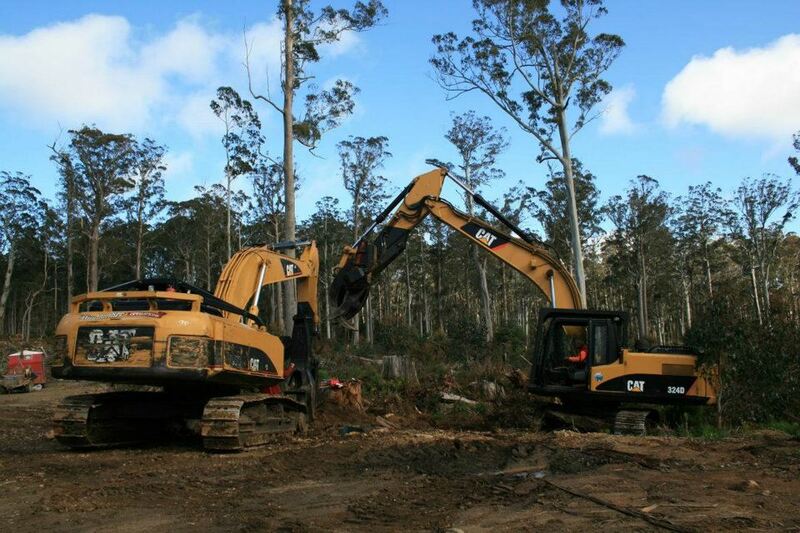 The regeneration of this coupe will help to maintain regional connectivity and help protect the endangered, rare and threatened flora and fauna found in this area of north east Tasmania. 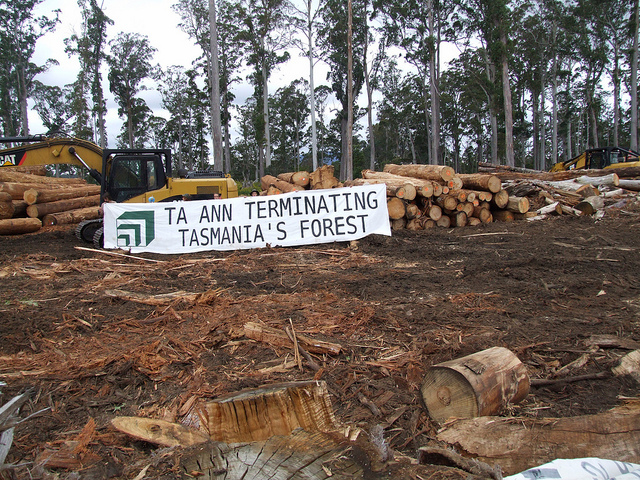 Click HERE to help protect Tasmania’s forests. Posted on July 30, 2012, in A Forest A Day. Bookmark the permalink. Leave a comment.